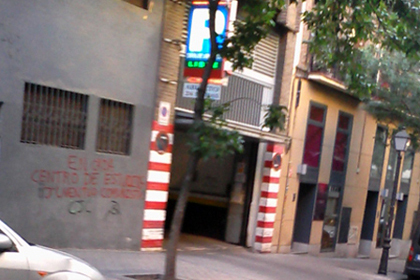 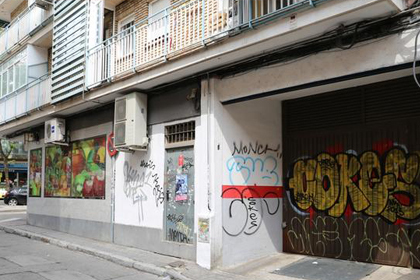 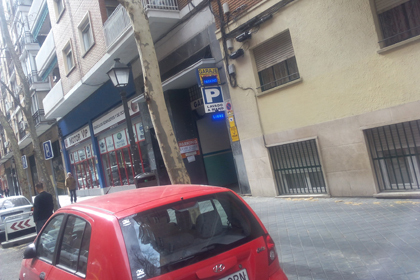 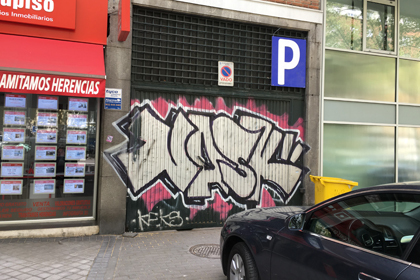 For only 8 € per day you can rent parking spaces with carwash included right in the center of Madrid. 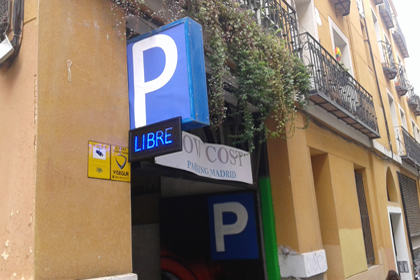 For free transfer, you must choose the parking from Calle Vencejo nº 2(Tourist Pack) We offer the tourist pack that includes parking space and carwash.We are located just 500 meters away from the Atocha train station. 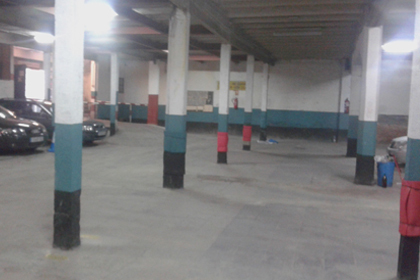 We also offer a transfer service to the Atocha train station or to Mendez Alvaro bus station,in a high range vehicle with chauffeur. 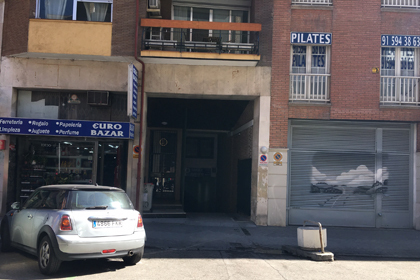 We take care of your car while you go shopping or do your business in Madrid,so you can have a carefree day,without worrying about your car parking.